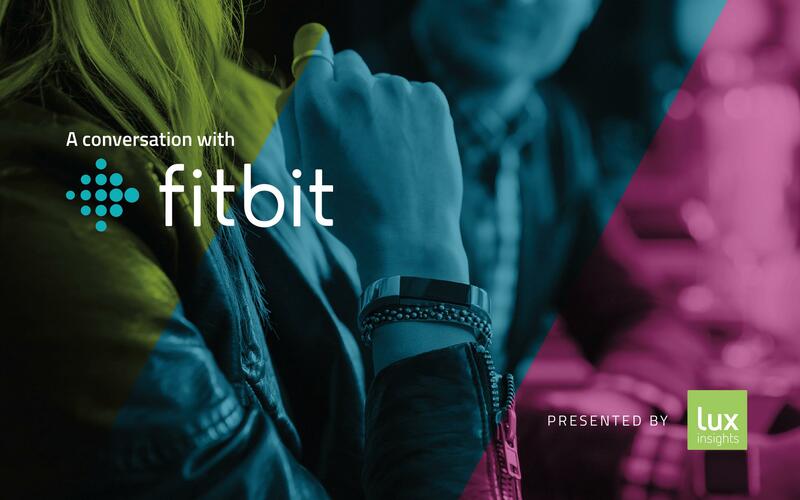 On June 8th, we held a special event with our client David Yin, Fitbit’s Senior Director of Research and Brand Strategy. With more than 63 million devices sold, over 50 million registered users, and a global retail footprint of more than 55,000 stores, Fitbit is one of the leading wearable companies in the world. David gave us a behind the scenes look at Fitbit’s insights division and how he has learned over his career to create purposeful insights that stick as well as drive change in quickly evolving environments. To say thank you for our community’s contributions in helping us grow. Organize, then ladder your benefits to the consumer. It will help you prioritize what new things to build or areas to improve. Build on your expertise by being curious, experimental, and iterative. Focus on making your team members “as marketable as possible” and celebrate departures. That way your incentives are aligned and you have nurtured your people for mutual success. Give credit where it is due. With successful teams, there is plenty to go around. You can download the key presentation slides here. Thank you to everyone who attended! We had a great time. If you have questions about the event/presentation or need help ideating and solving research challenges, please contact Hanson Lok at hanson @ luxinsights [dot] com or 604-770-0707.